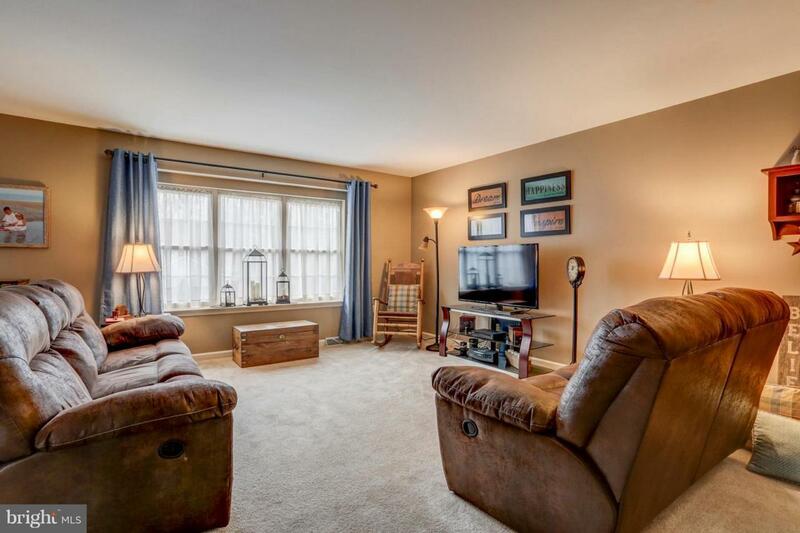 This MOVE IN READY townhouse is located at the end of a quiet cul-de-sac street, yet just minutes to RT 30 & 283, Park City Mall, and the Health Campus. 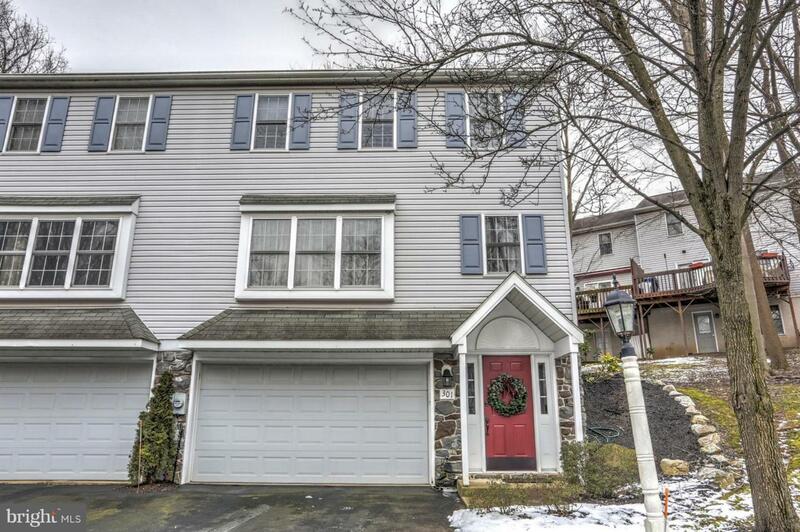 This well cared for home in Hempfield School District is a MUST SEE! Most of the interior has been professionally painted. Light fixtures and hardware have been updated. Nice size Master Bedroom leads to the Master Bathroom with new laminate flooring. New sliding glass door leads out to rear deck. Lots of storage space. 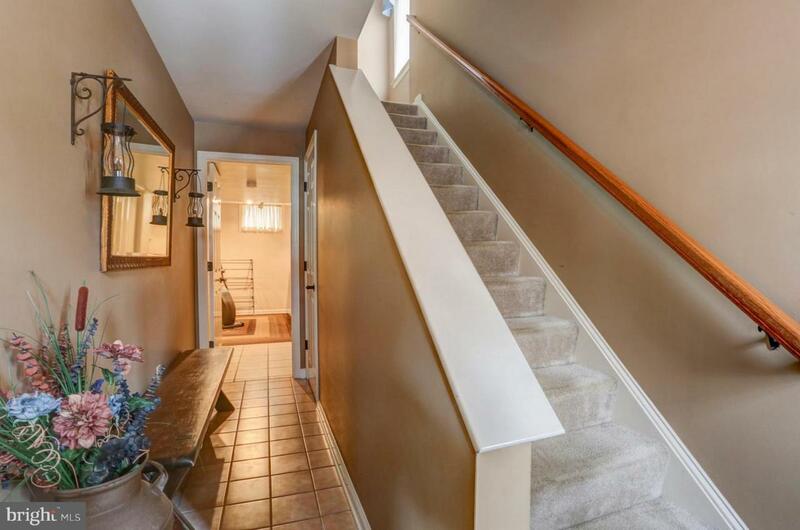 Refrigerator, Washer and Dryer stay.